With spring fast approaching beautiful flowers will soon emerge from seeds already in the earth or new ones you plant. You can go green, help save the earth, have beautiful new jewelry and save money at the same time. Wouldn’t it to be great to use your existing diamonds and gold and plant a few new ones to create a beautiful, breath taking new ring, bracelet or necklace. 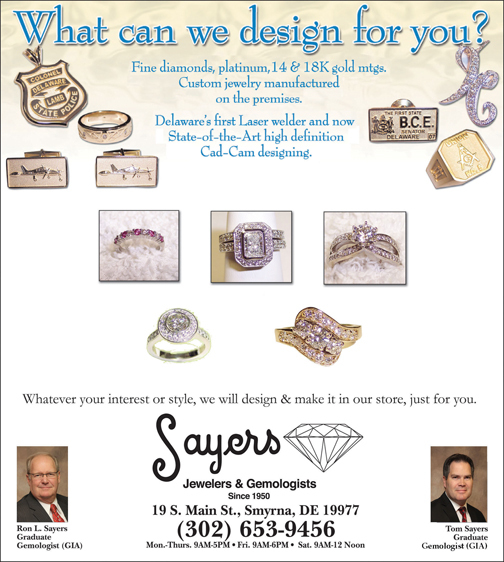 Sayers Jewelers and Gemologists can make it happen for you. We are masters of converting your out of style jewelry into an up to date style you will be proud to wear and your friends will envy. We have been creating beautiful one of a kind heirlooms since 1950, right in our store, unlike most jewelers who have to depend on out of state or overseas suppliers to do the work for them. At Sayers you have the peace of mind knowing that your cherished diamonds and gold never leave our store. Our experts are the most experienced and highly trained in the area. We can suggest styles that will work best with your lifestyle. A very active lifestyle or an occupation that puts extra stress on your jewelry suggests a mounting that will hold up to the extra wear it may receive. A ring that will only be worn for dress up occasions can be of more delicate construction. Sayers Jewelers and Gemologists is the only independent jeweler in the area to have two full-time Graduate Gemologists ( GIA ) on staff. GIA stands for Gemological Institute of America, which is the world leader in training for the industry. The Graduate Gemologist diploma is the highest level of training offered by GIA and very few jewelers have earned it. The benefit to our customers is our ability to identify and select better quality diamonds and color gemstones from our manufacturers assuring our customers get stones that are more beautiful in rings that are made to hold up to every day wear. With customer stones we remount, we can identify and position the more fragile stones in a less vulnerable part of the mounting which would help prevent damage from chipping or abrasion. You decide between gold, platinum, or silver; 18k, 14k, yellow, or white gold. We will help you with the pros and cons of the various metals and qualities to determine what will work best for you. Our state of the art equipment such as CAD-CAM designing and Laser welding assure you of the greatest precision jewelry possible. We have more laser fabrication experience than anyone in Delaware. You may want to trade in your current diamond for a larger one of a different shape. Should you prefer to keep the same center diamond, we can add a halo bezel to give it the up to date look you have been seeing on your friends. The addition of a diamond band is another upgrade that may suit your fancy. 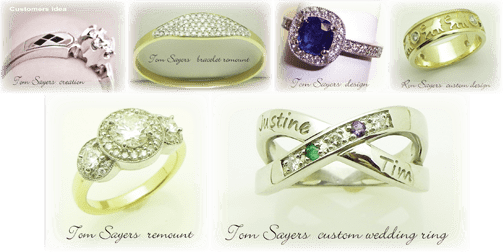 Weather you decide on plain, fancy, or a stunning one of a kind ring, we guarantee you will be thrilled with the results. My sincerest and deepest thanks. The ring is perfection in its design and beauty. Thank you, Terry N.
Wayne S. said he shops at Sayers because of excellent staff, quality merchandise, and they give back to the community (Black & White Gala). Sayers has always been a wonderful store. It’s where I picked out my china when I was young and has always been a special place. 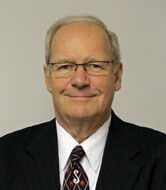 Joyce W.
I have dealt with Ron Sayers for over 3 years now, and one thing that I have learned about his business and this man, is that he is an honest person and knows his business. With so many jewelry stores out there it is very comforting to know that in a business where you can so easily be fooled by fake jewelry, here is a company and a family that you can totally TRUST with all your fine jewelry needs.